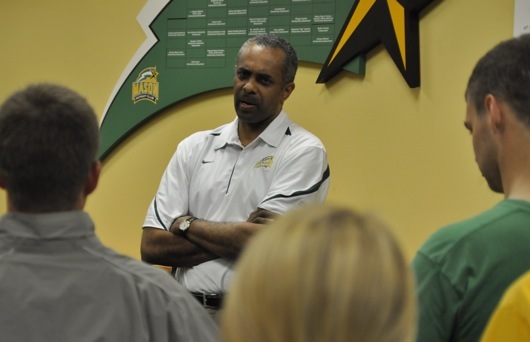 When Paul Hewitt signed on as the men’s basketball head coach at George Mason University in May 2011, he didn’t know what to expect. The start of a new season welcomes in the hope and anticipation of success. On Friday night the entire college basketball world opened the door to the 2012-2013 season around the country. At the Patriot Center at George Mason University, the men's and women's basketball teams ushered in the next chapter of the Mason basketball story at the annual Mason Madness event. George Mason's men's basketball team (1-1) took a 76-79 loss in an overtime thriller to Florida International (1-0). 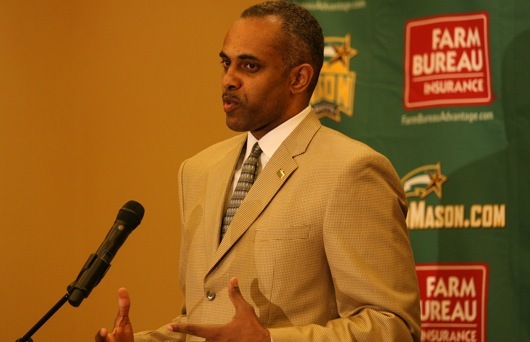 The loss came in the first round of the NIT Season Tip-Off in Blacksburg, Va.
WGMU's The Morning Breakdown had George Mason men's head basketball coach Paul Hewitt on the air Wednesday morning to talk about the team's recent exhibition victory and the upcoming season. 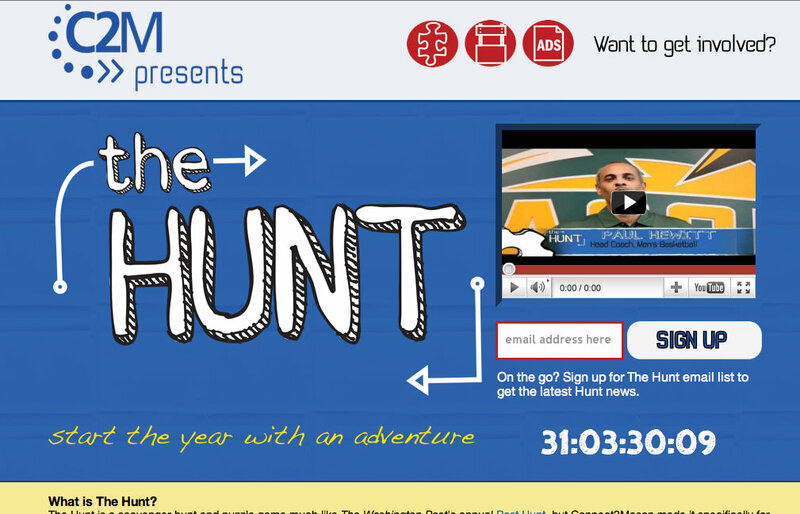 Screenshot of The Hunt's website, which launched Tuesday. The Welcome Week competition is set for Saturday, Sept. 3. During his press conference on May 2, head coach Paul Hewitt stressed the importance of hiring a talented and experienced coaching staff. Since then, he has acquired a strong trio of coaches. (John Powell). Head coach Paul Hewitt held a meet and greet with members of Mason's Patriot Platoon Tuesday evening to discuss men's basketball news and the future of the program. (Jake McLernon). 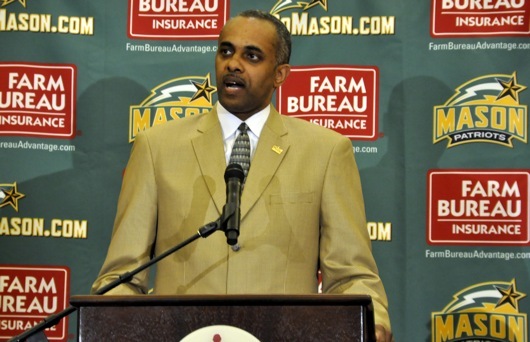 Former Georgia Tech men's basketball coach Paul Hewitt will be the new head coach of the George Mason University men's basketball team, according to Mason Athletics.